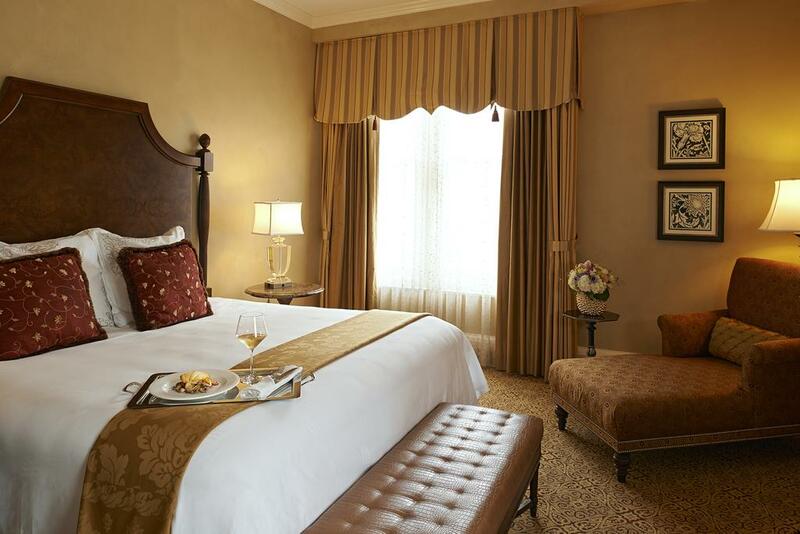 Looking for the perfect place to stay in New Orleans? We got you covered! 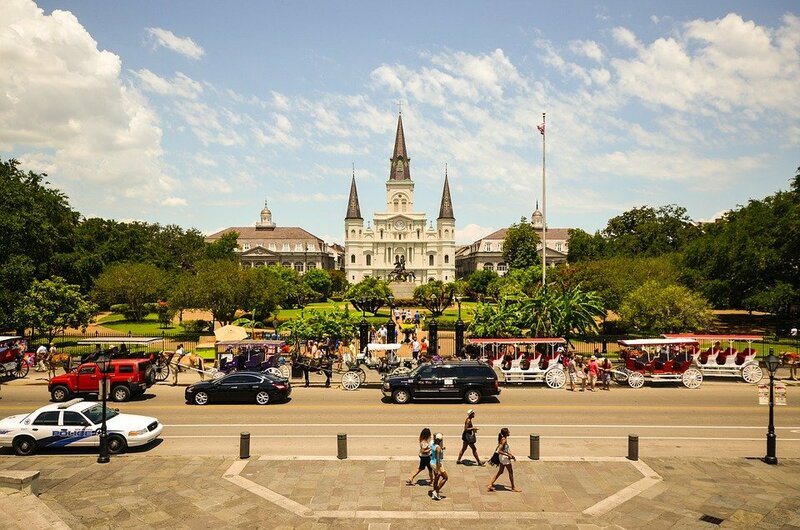 New Orleans is one of the most unique cities in the United States, so it’s only natural that you include it in your USA itinerary. As with most awesome cities there are a ton of options of where to stay in New Orleans, and we’re here to help you narrow them down according to your budget. New Orleans is distinctive in many ways, mostly known as the birthplace of Jazz music, as well as for its phenomenal Creole dishes and its multiculturalism, which resulted in its fascinating architectural and cultural heritage. Whether you plan to visit New Orleans to indulge in some local delicacies, see some impressive architectural gems or simply enjoy some fine music in a classic piano bar, the city will surely not disappoint. When planning your trip to The Big Easy, don’t forget that the hotel or hostel you choose can truly make or break your holiday. That’s why we recommend picking a lodging which is completely in line with your personal requirements regarding location and services, whilst not forgetting about the amount of money you’re comfortable with spending on for a good night’s sleep. As one of the most-visited cities in the US, it should come as no surprise that there are hundreds of hotel options in New Orleans. To help you out in finding the lodging that best suits your needs and travel style, we’ve put together a comprehensive list of where to stay in New Orleans with the best hotels and hostels in the city, boasting different locations, prices and features, to match all requirements. 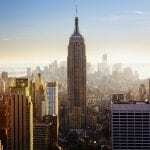 These accommodation sites range from low-cost beds in dorm rooms to opulent apartments in palatial hotels, so everyone can find the one that best fits their needs. Take a look at ten wonderful examples of where to stay in New Orleans, to ensure your visit to The Big Easy will be unforgettable. Kicking off our list is the most extravagant accommodation site in the bunch, The Ritz Carlton, claimed by many to be one of the best hotels in New Orleans. Located in the hearty French Quarter, you’ll be merely a few minutes away from all the colorful cafés, bars, clubs and restaurants Bourbon Street is so famous for. The exquisite lodging lives up to its name through the wide variety of high-end features and services it offers to guests, from a 25,000 square-foot on-site spa complex with 100 different treatments, to tastefully-decorated rooms which seem straight out of a movie. The customer service here is unlike anything you’ve experienced before, with a helpful and professional staff eager to meet your every requirement at any moment of the day, whether that’s room service in the middle of the night or a special errand that needs to be dealt with during the day. The hotel’s M Bistro awaits guests with mouthwatering Cajun and Caribbean dishes, whilst the Davenport Lounge offers a wide selection of drinks to enjoy in the afternoons, as live jazz music plays in the background on select days. Click here for the best prices! The Roosevelt Hotel is part of the world-renown Waldorf Astoria franchise and is another lodging often listed among the best luxury hotels in New Orleans. 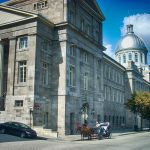 Located in the downtown core, this accommodation can serve as a fantastic base for those eager to do a bit of city sightseeing and explore the highlights of The Crescent City. The high-class hotel will take your breath away from the first moment you step inside the grand cathedral hall which is complimented by lush tropical plants and oversized chandeliers. The enthusiastic staff aims at providing you with a home away from home and is always eager to share insightful information regarding tourist attractions. But even if you don’t ever want to leave the hotel grounds, the five-star hotel boasts a wide range of amenities you can choose from, including a state-of-the-art fitness center, a spa complex, a bar, a lounge, an Italian restaurant and two cafés. 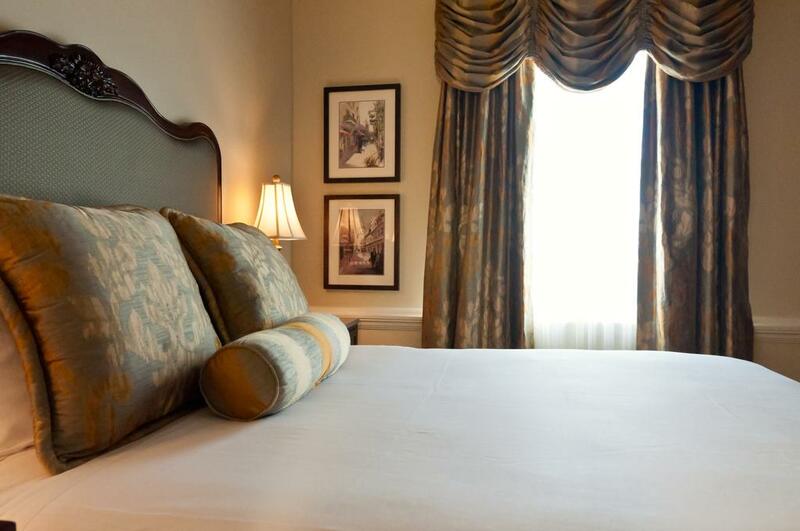 If you’d like to stay in an undisturbed lodging whilst still enjoying close proximity to the hustle and bustle of life in the French Quarter, then Hotel Mazarin is definitely the best New Orleans hotel for you. 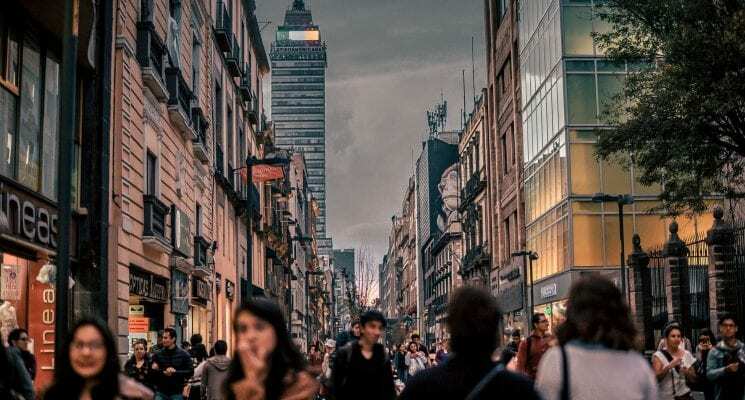 Situated between Bourbon and Royal streets, you can reach all the trendy cafés, stylish shops and music venues leisurely by foot. A daily bountiful breakfast is included in the price of your stay, prepared from local ingredients by a hard-working and wonderful staff. 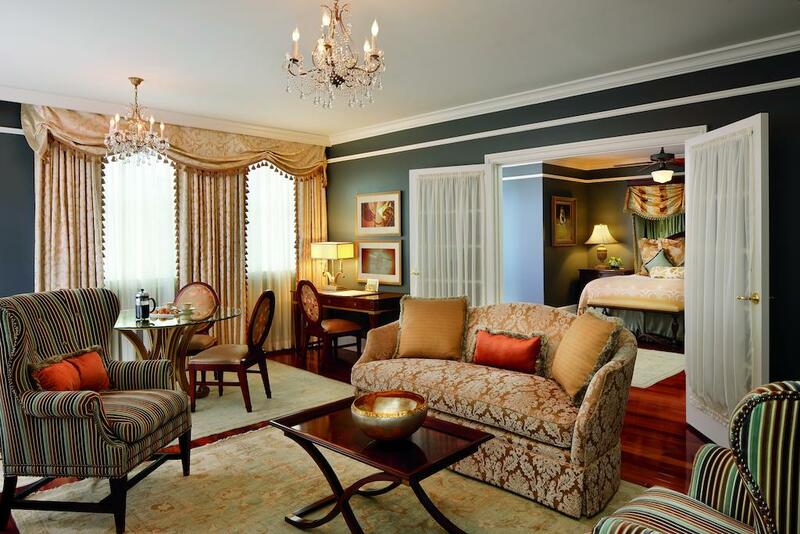 The rooms are generous and bright, tastefully furnished with classic and antique elements. One of the highlights of the hotel is its gorgeous outdoor dining area situated in the private courtyard, along with the speakeasy-themed bar hosting daily live music acts and the gorgeous fitness center ensuring 24-hour access to guests. Hyatt Regency New Orleans lies at the heart of the Warehouse District, offering easy access to Bourbon Street as well as the downtown core. 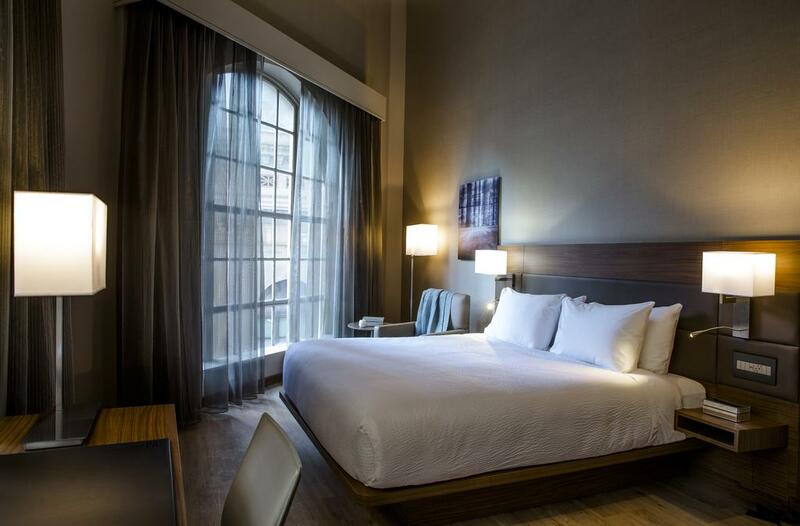 This is definitely the best hotel in New Orleans for those looking for excellent value for their money at an accommodation with high-end amenities. This is a preferred lodging among business travelers, mainly because of the spacious and well-equipped conference rooms situated in the business center. 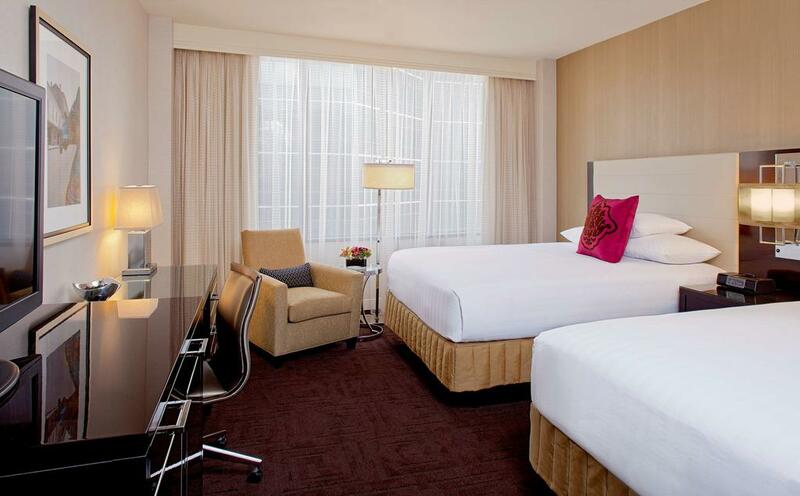 Guests can also enjoy unlimited access to the hotel’s gym overlooking the Superdome and the gorgeous city skyline. An on-site lounge, a restaurant, along with a bar and kitchen are at guests’ disposal, offering a wide variety of meals sporting Creole, Spanish and Asian elements. Situated merely a block away from the buzzing Bourbon Street nightlife, AC Hotels by Marriott offers a fantastic base for city exploration. 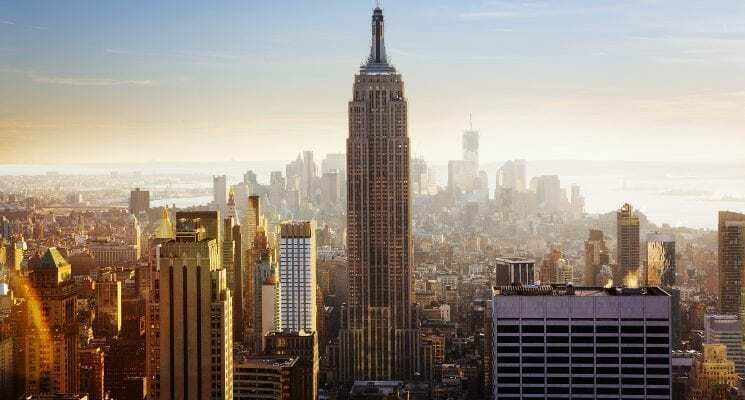 For a budget-friendly price you can stay at the very heart of the city whilst enjoying all the amazing extravagant amenities the lodging has to offer – that’s what we call quite a bargain! With beautifully, well-lit rooms and common areas dotted by oversized windows and modern furniture, you’ll likely be impressed by the hotel from the first moment you walk in. A sumptuous breakfast is included in the room rate, setting you up for a successful day of sightseeing. The on-site fitness center, the meeting rooms and the rooftop terrace can all be used by guests freely. With so many awesome perks, it’s easy to see why the AC Hotels by Marriott is among the best hostels New Orleans has to offer. 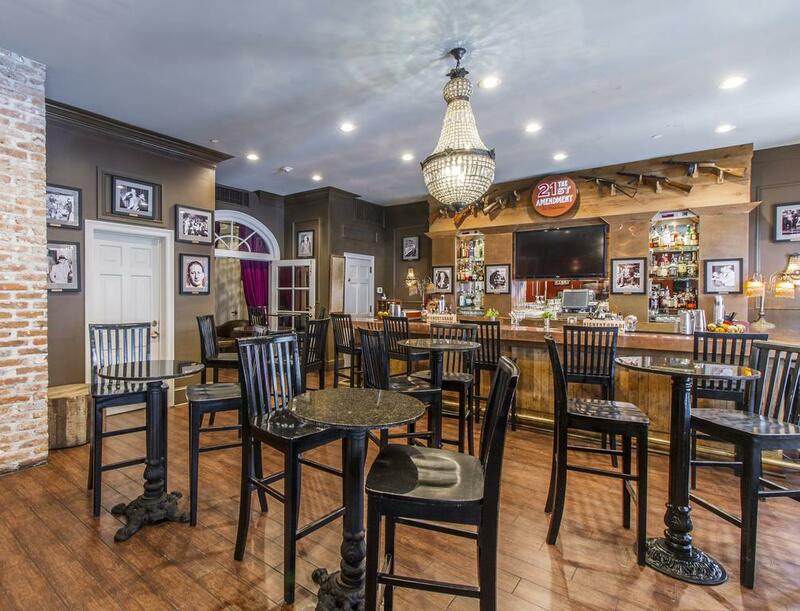 If you’re looking for a beautiful, but no-frills accommodation site in the French Quarter, then French Market Inn might be just the place for you. Situated in a historic building constructed in the 1800s, this lodging has a lot of character and has kept its vintage vibes through the exposed brick walls and classical furniture. All rooms are air-conditioned, boasting en-suite bathrooms equipped with fresh towels and toiletries. The elegant accommodation site also features 24-hour concierge service and valet parking. The exceptionally small price, the enviable location and the excellent services rank French Market Inn among the best hotels in New Orleans. If you’re in search of a home away from home close to buzzing Bourbon street, but far enough to enjoy some peace and quiet, then you should definitely check out Carondelet Street Apartment, one of the best accommodations in New Orleans. Offering excellent value and quality for its price, this apartment is ideal for those not shying away from preparing a few delicious meals during their stay. 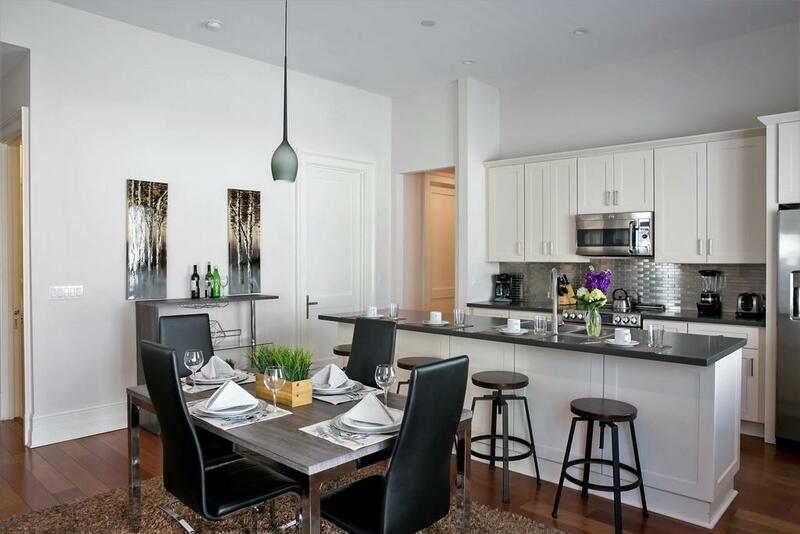 The fully-equipped, modern kitchen has everything you might need and more, boasting stainless steel appliances, a generous kitchen island and all the pots, pans and cutlery necessary for putting together a hearty breakfast from local ingredients. The rooms are spacious and bright, air-conditioned and come with a flat screen TV, complimentary toiletries, and an iPod docking station. Guests can also enjoy access to a sun terrace and an on-site fitness center. While all the amazing hotels listed above might be super cool, not everyone is keen on spending so much merely on accommodation. Those who’d like to save a few bucks can stay in hostels instead and meet fun, like-minded people from all over the world in the process. 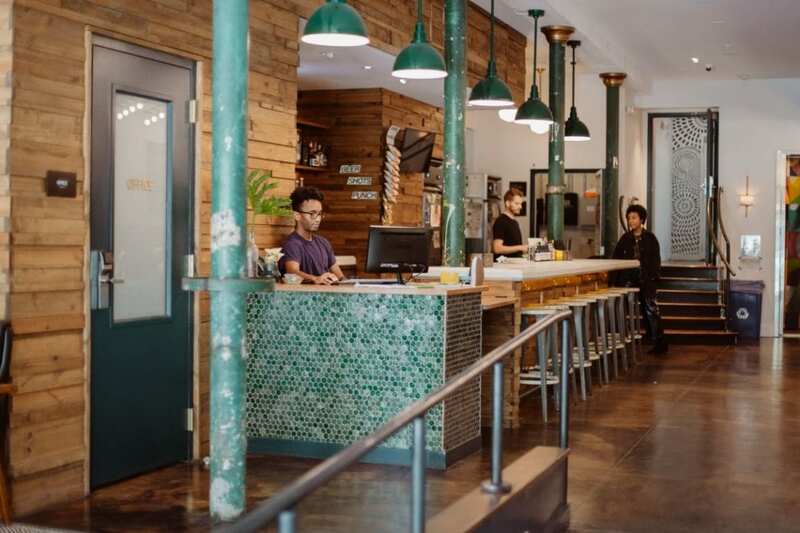 The Auberge Nola Hostel has been deemed not only the best hostel in New Orleans, but a top budget accommodation site in the US and North America as well. This title is well-deserved, considering the excellent price-quality ratio, the vibrant community atmosphere and the welcoming staff. 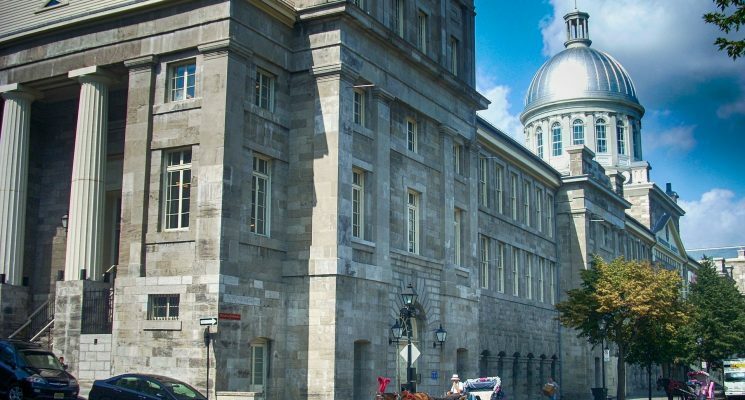 Situated in a historic building constructed in the 19th century, Auberge Nola Hostel offers accommodation in 4-, 6-, 8- and 10-bed, nicely-furnished and spacious mixed dorm rooms. But the lodging’s finest assets are its lively common areas, filled to the brim with enthusiastic backpackers looking to have some quality fun every day. 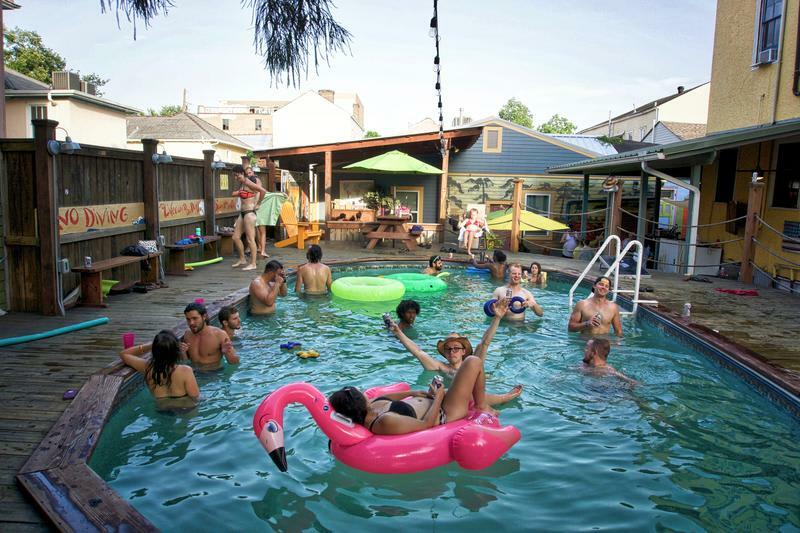 If you’re one of these people, then you’ll fit right at Auberge Nola Hostel! One of the oldest backpacker lodgings in the city, India House Backpackers Hostel is also often listed among the best hostels New Orleans has to offer, thanks to its unique features. It is the only hostel to have an oversized wooden deck and quite a generous swimming pool, which can be enjoyed by guests freely during the warm summer months. Guests can choose between private rooms as well as beds in dorms. They can also make the most out of the fully-equipped indoor kitchen, to prepare a hefty meal on-site instead of opting to eat out. 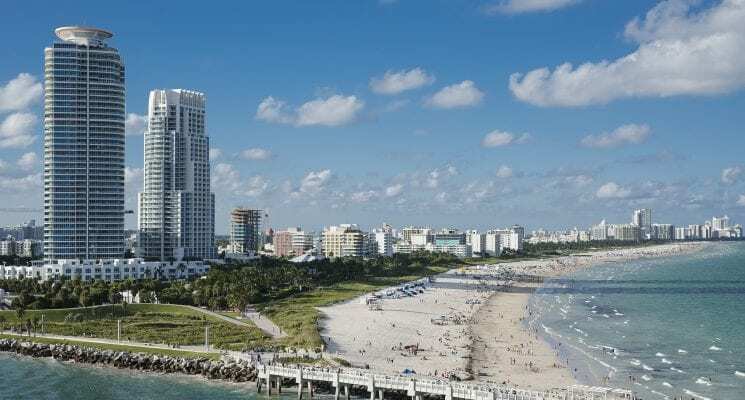 The lively community atmosphere is ensured by the myriad of daily activities, which include but are not limited to pool parties, pub crawls, game and movie nights, as well as organized day trips. 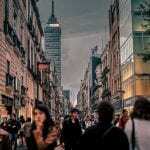 Similarly to the previous hostel, India House Backpackers is also a fantastic place to meet other people. If you’re not one to enjoy the never-ending party atmosphere, then The Quisby Hostel in the downtown core might better suit your needs. 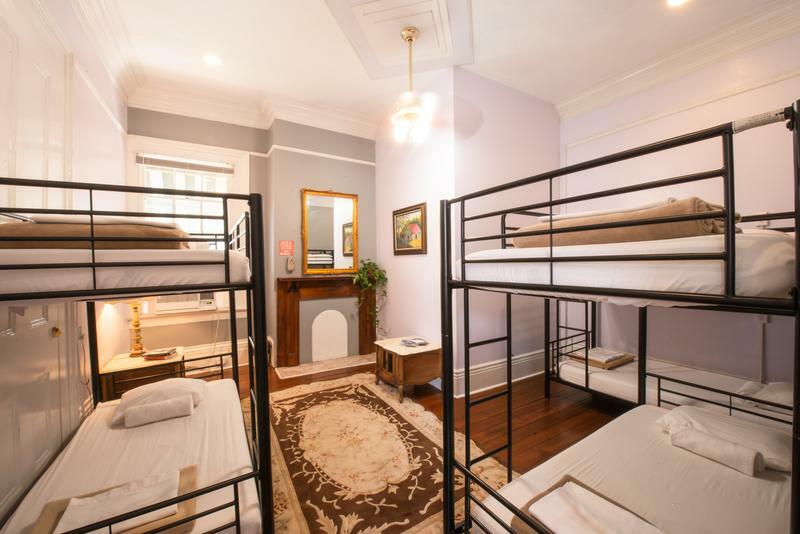 Situated on the grounds of an old 1929 building which was completely renovated merely two years ago, this young lodging is already ranked among the best hostels in New Orleans. The rooms are quite spacious and neatly furnished with wooden bunk beds. Beside each bed you’ll find an electric power socket, a private reading lamp, a small shelf for books and electronics, as well as two safety lockers. A delicious breakfast is included in the price of your stay. The colorful common rooms are arranged to encourage socializing with other travelers and the kind and knowledgeable staff is always eager to answer your questions and meet your demands. So there you have it folks, our guide for where to stay in New Orleans, depending on your budget. We hope we helped you guys pick out the perfect hotel or hotel for your upcoming trip to New Orleans! As always, happy travels, and we’ll see you on the road!